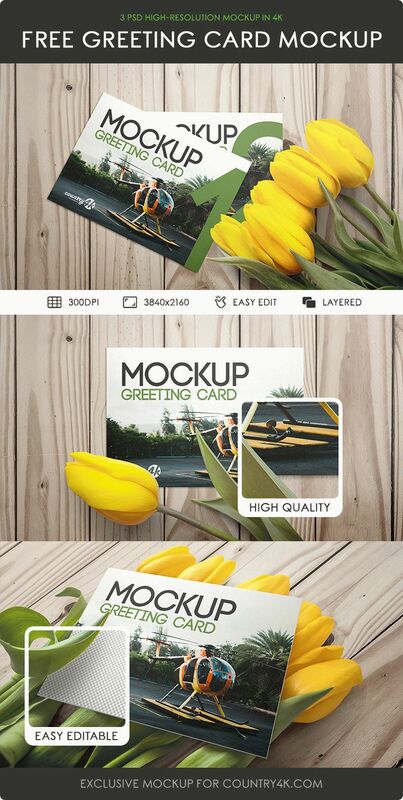 We have prepared 3 free excellent PSD MockUps greeting cards with tulips on a wooden table. These photorealistic templates are ideal for demonstrating the design of invitation and greeting cards, postcards, presentations, banners, e-cards, wedding cards, posters etc. 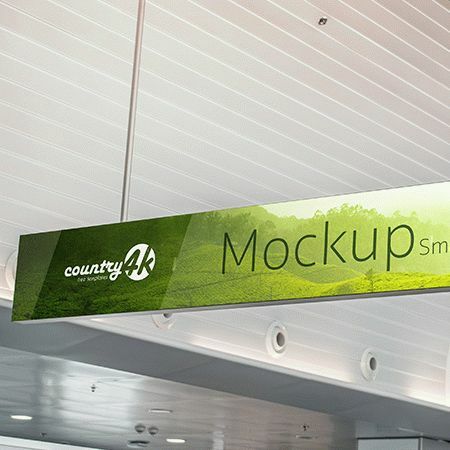 It’s very simple, first of all, download Free 3 PSD Mockups Greeting Card, after this all the necessary details can easily be changed in Photoshop. 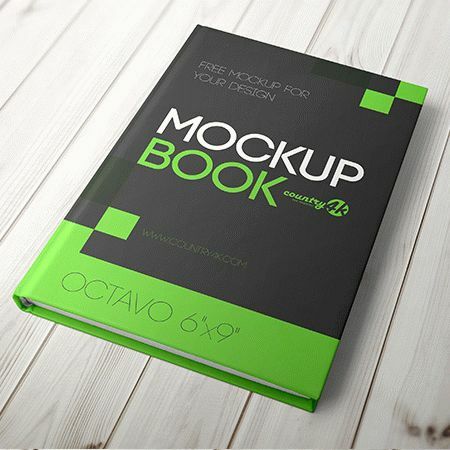 Choose your creative ideas by downloading our exclusive collection of PSD templates.